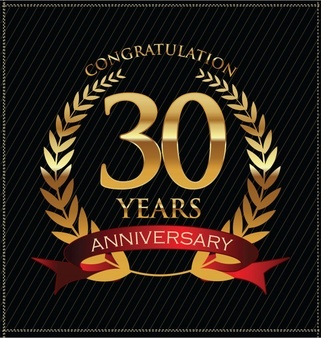 February 2019 marks 30 years for our plumeria business. We would like to thank all of our dedicated customers over the years. Our success over the years is because of your patronage and the quality product and service we take pride in. This also marks our 22 year with a website on the world wide web. We have been through three or four upgrades of this site, responding to technological advances. We do believe this one to be the best yet. Be sure and checkout all of the new and re-introduced varieties for 2019.